I’ve just tacked the leg components together and in fact they’ve gone together better than I’d hoped. Less slope is going to be needed than I anticipated, which is good. However my gut feeling prooved corect and the left leg needs repositioning slightly, just to make sure that it looks right. 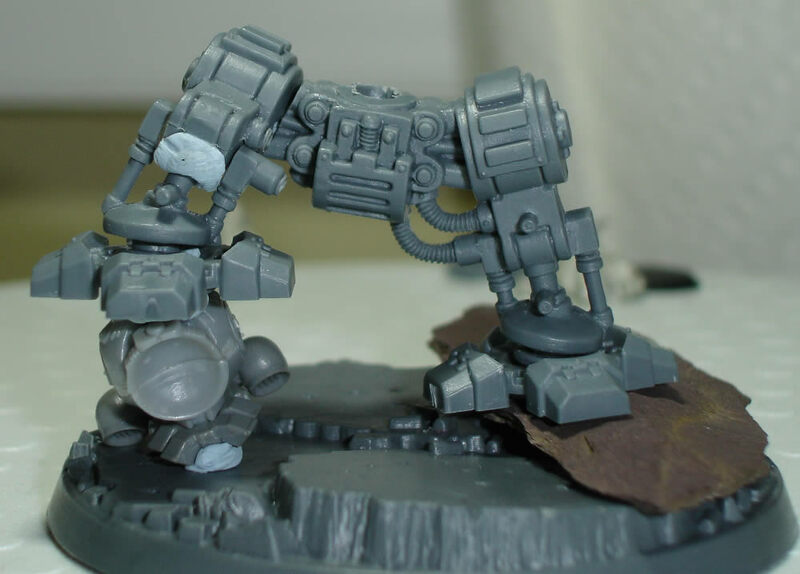 One positive thing of doing that, is that it means I can modify the pelvis joins and use plastic rod rather than trying to work with the blob of plastic that it has, creating a much more realistic and dynamic effect.